Taxi plovdiv airport. Тransfer from plovdiv airport to hotel in Bansko, Borovets, Pamporovo. 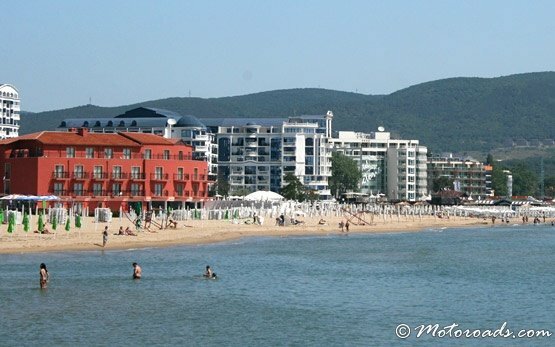 Тransfer plovdiv airport to Sunny beach, Sozopol,St Vlas, Nessebar, Elenite, Ravda, Albena, Balchik, Golden Sands, Varna. 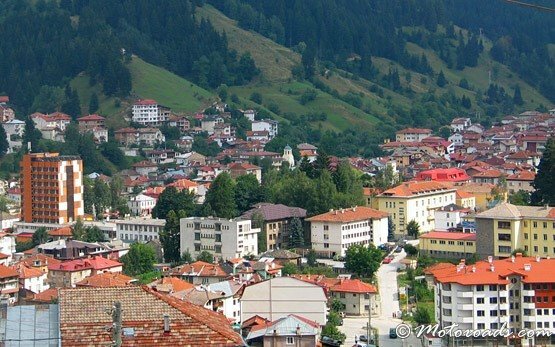 Shuttle and cheap taxi transfer from plovdiv airport to Veliko Tarnovo, Plovdiv, Ruse. 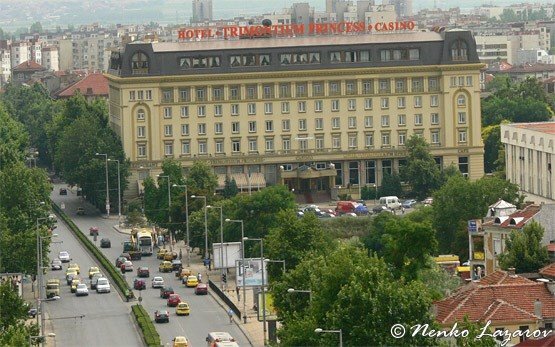 Transfer from plovdiv to Thessaloniki airport, Istanbul Ataturk airport, Istanbul Sabiha airport, Bucharest Otopeni airport, Skopje airport. Crete - Chania airport, Crete - Herаklion airport, private transfer, shuttle bus plovdiv. Pamporovo €8 per pax ! Plovdiv Airport Transfer is one of the few reliable аirport transfer companies operating at Plovdiv airport. 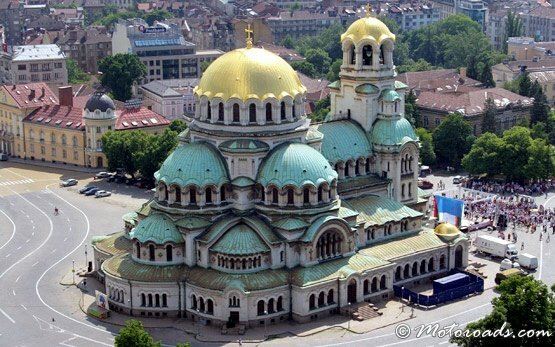 We give you 10 reasons why you should choose Plovdiv Airport Transfer and our transportation services in Bulgaria. If you need to be convinced further, please read what our customers say about our transfer services or request further recommendations . . . . .
A list of practical advises gathered by Plovdiv Airport Transfer during the long years of experience in the airport transfer and taxi hire field. Plovdiv Airport Transfer reveals the tricks used by the transportation companies in Bulgaria. 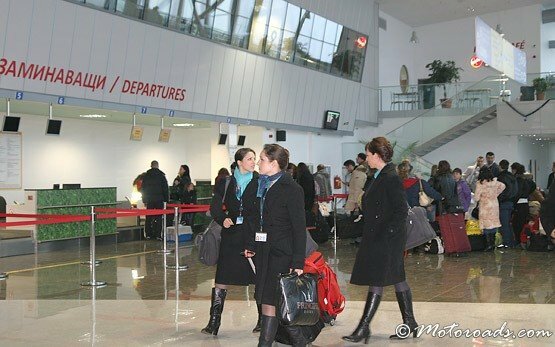 By reading these tips and tricks you could save time and money while booking your airport transfer from Plovdiv airport . . . . . . .
PLOVDIV AIRPORT TRANSFER is a division of Motoroads.com - a licensed tour operator in Bulgaria and a well known transportation provider. 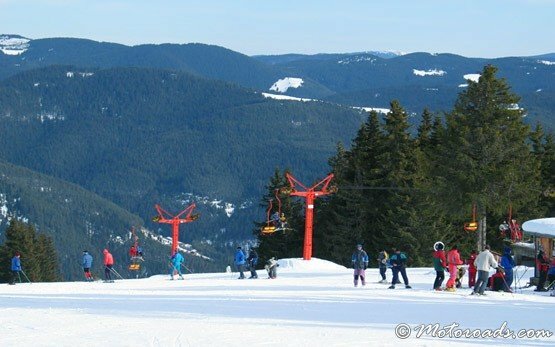 Plovdiv Airport Transfer implements private transfers between Plovdiv airport and the nearby towns and resorts - Pamporovo, Borovets, Bansko, Sofia, Burgas, Plovdiv, Varna, Smolyan, Svilengrad, Haskovo, Kazanlak . . . . .